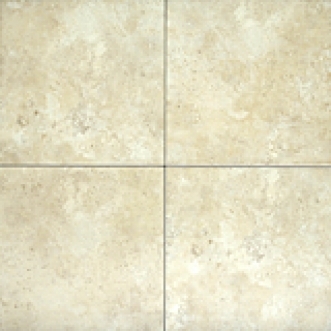 This series is available in sophisticated neutral colours that are variegated to give the true appearance of a cross-cut Travertine. A co-ordinating 2"x2" Mosaic is available in all colours. The co-ordinated Santa Barbara 10"x13" Glazed Wall Tiles are complemented by colour-matched, embossed Inserts and Listellos. The Mosaic is Mesh-mounted, Sheet Size 13"x13".